Being charged with OUI can result in serious penalties. The penalties can be even greater if, at the time of the OUI, a child fourteen years old or younger was present in the car with you. 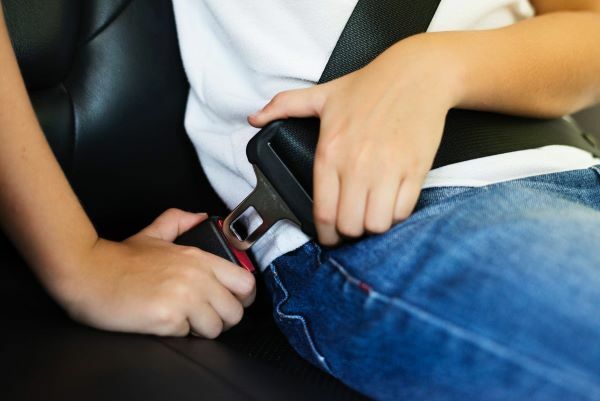 After the 2005 enactment of Melanie’s Law, Chapter 90, Section 24V of Massachusetts General Law provides a new criminal charge, Child Endangerment While Operating a Motor Vehicle. This charge carries penalties in addition to those provided by OUI law. Know also that the sentence imposed for child endangerment runs consecutively, and not concurrently, with the sentence imposed for the OUI charge. This means that once you have completed the OUI sentence, you can then begin the child endangerment sentence. Considering the seriousness of an OUI charge and a child endangerment while operating a motor vehicle charge, calling a qualified criminal defense attorney is incredibly important. An attorney can help with both charges by discussing any valid defenses applicable to the case and any options you may have under the law. If you are not convicted of OUI, you cannot be convicted of child endangerment while operating a motor vehicle. Therefore, hiring an attorney to fight the underlying OUI charge can ultimately lead to a dismissal or not guilty for the child endangerment charge. An attorney can also assist with negotiating a plea deal which may reduce or even eliminate your penalties. OUI Attorneys is a referral service for criminal defense lawyers who have valuable experience defending all types of criminal charges including OUI as well as child endangerment while operating a motor vehicle. A child endangerment charge can have a serious impact on you as well as your family. Call OUI Attorneys to schedule your free initial consultation.